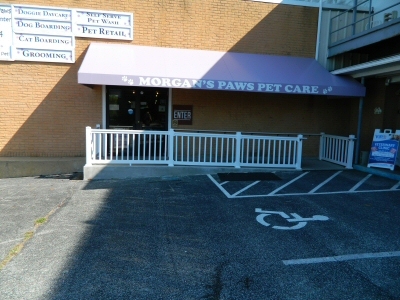 Morgan's Paws Pet Care Center is a full-service care center for your dogs and cats. As our guest, your pet will enjoy our tender loving care and so will you. Choose between kitty condo or suite.